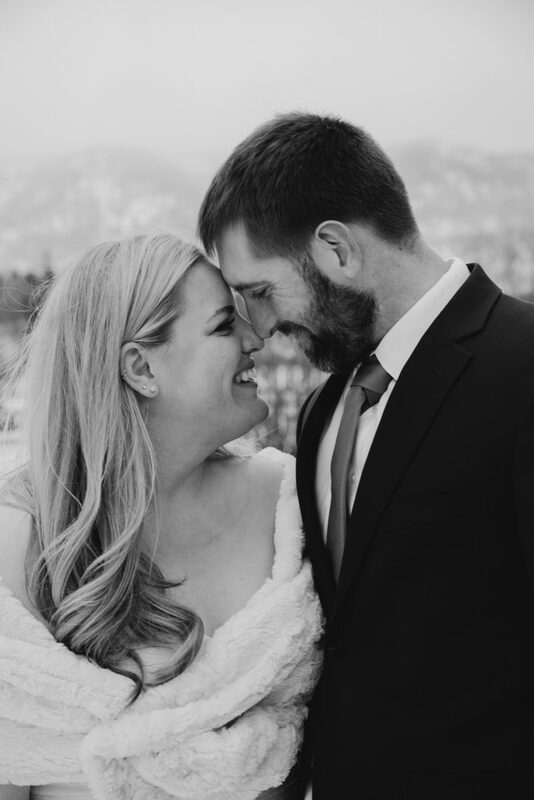 Hayden & Todd | Wilson, Wyoming Wedding Portraits | Erin Wheat Co.
Capturing this time in their lives with Wilson, Wyoming wedding portraits wasn’t quite Hayden and Todd’s original honeymoon plan. 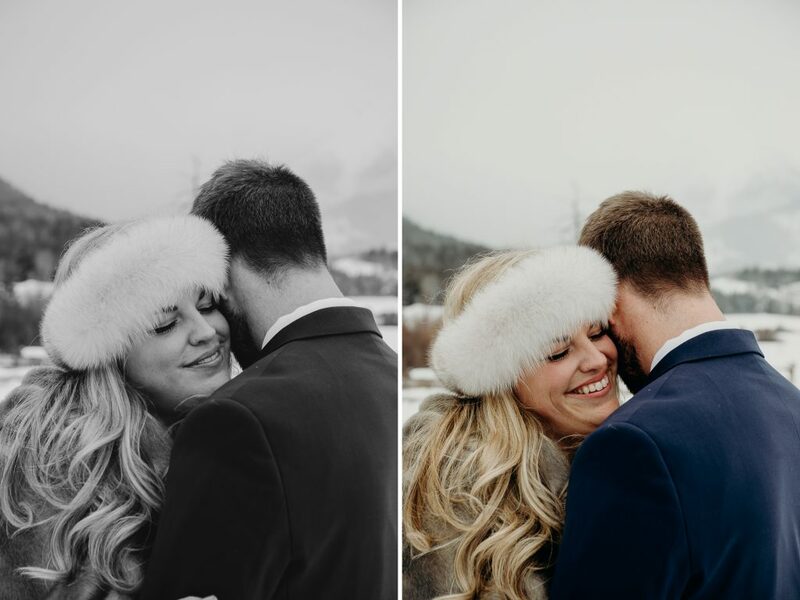 Sometimes, life throws us crazy curve balls, and these are the moments that test character and provide the best moments for unexpected & beautiful surprises. 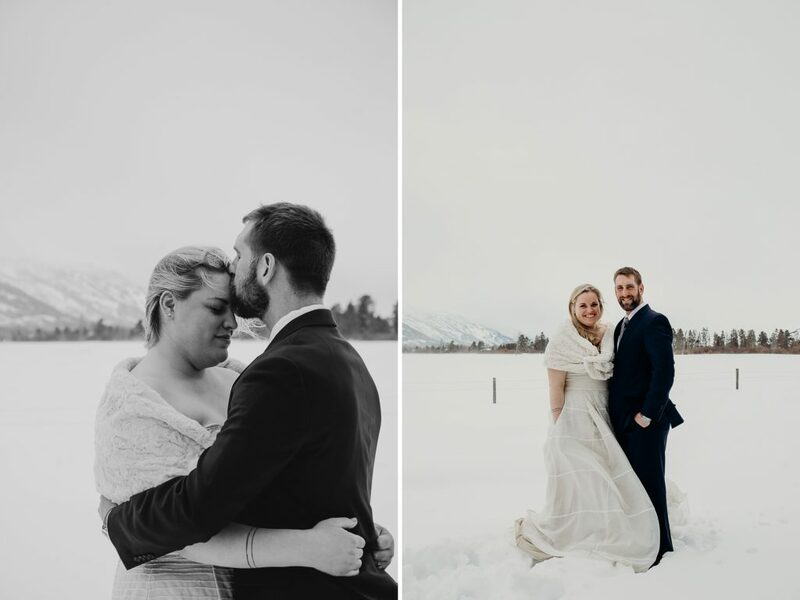 These two shine incredible spirit & character, and have a beautiful love and take on life. 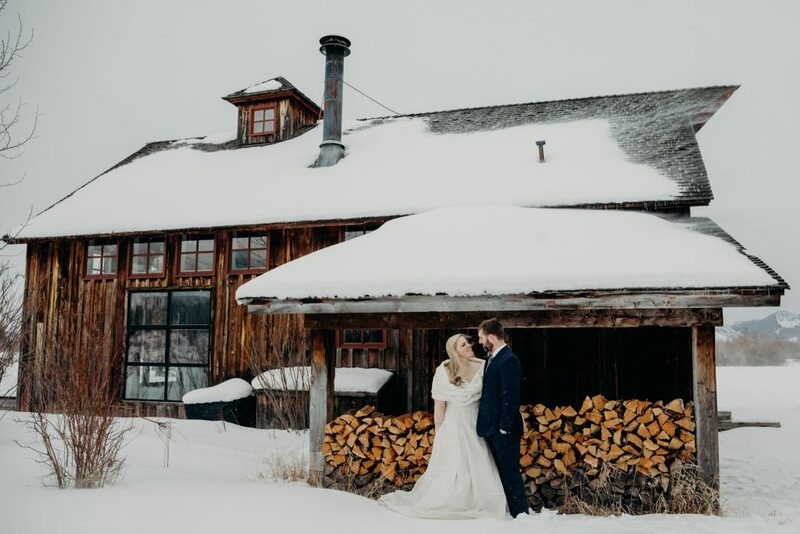 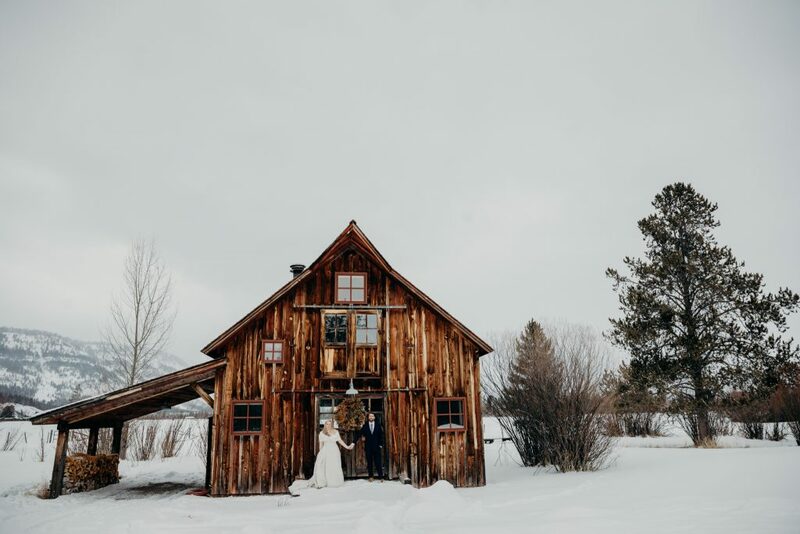 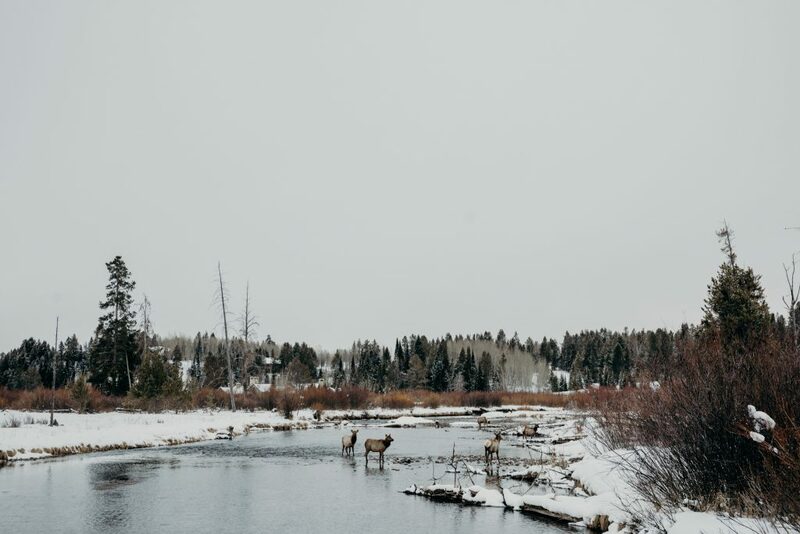 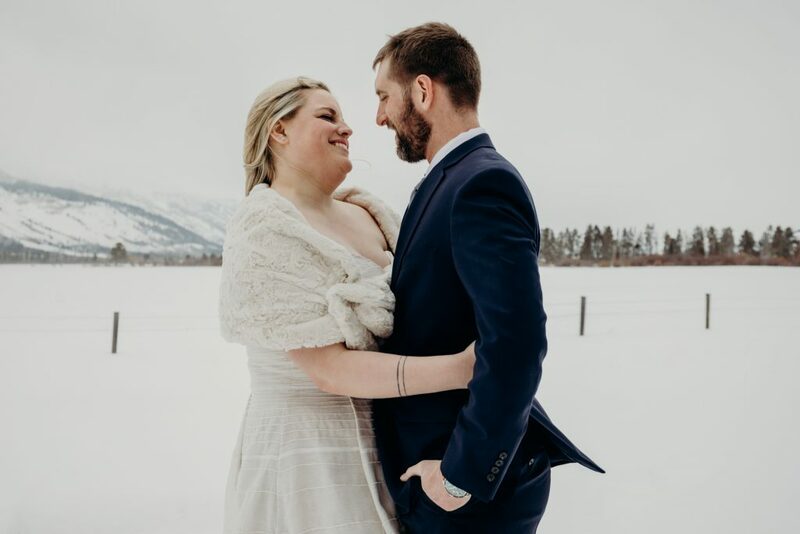 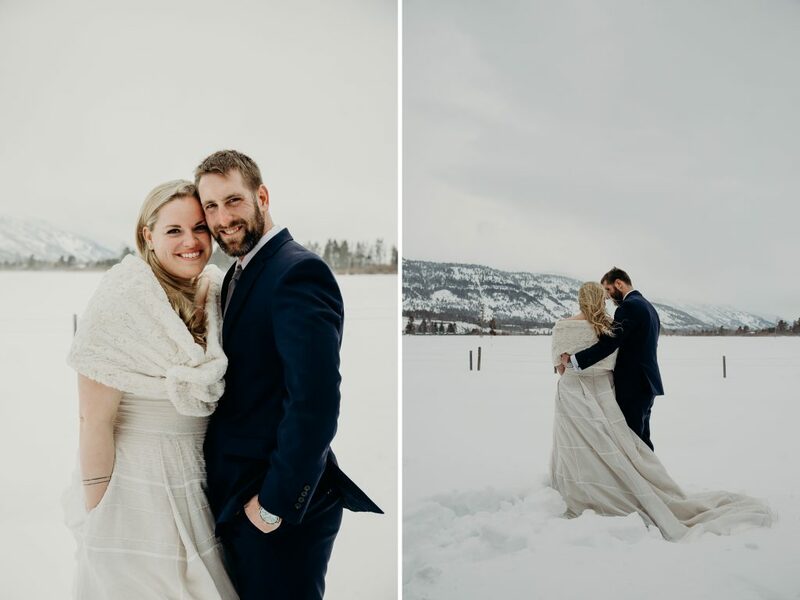 After running into immigration complications for their original honeymoon trip to Banff, Canada these two changed their plans, and made a trip to Teton mountains for their honeymoon. 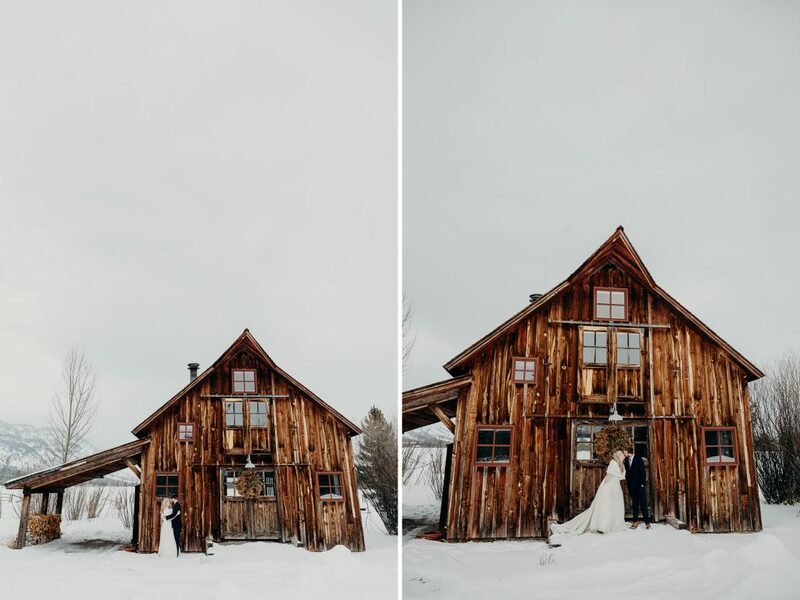 As you can see in the images below, they made something pretty incredible and beautiful out of a chaotic plan change, showing a lot of the beauty in them and their relationship in the process. 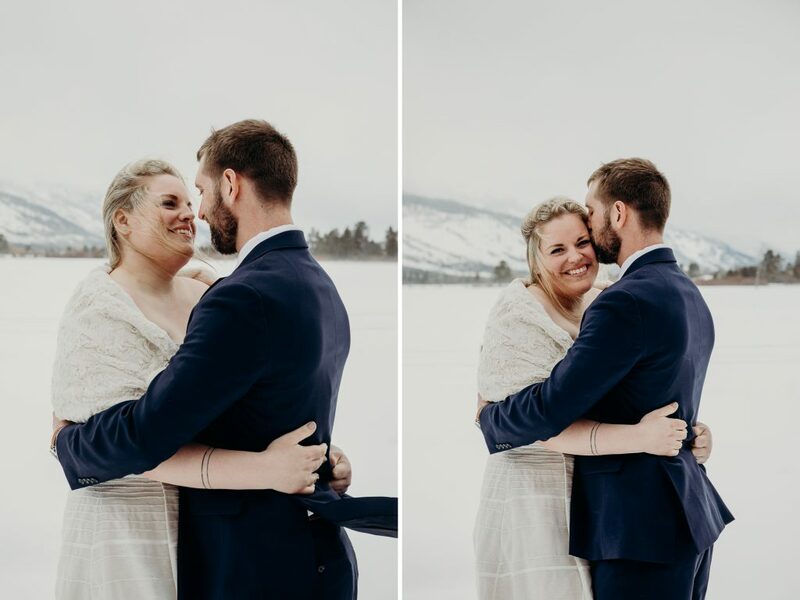 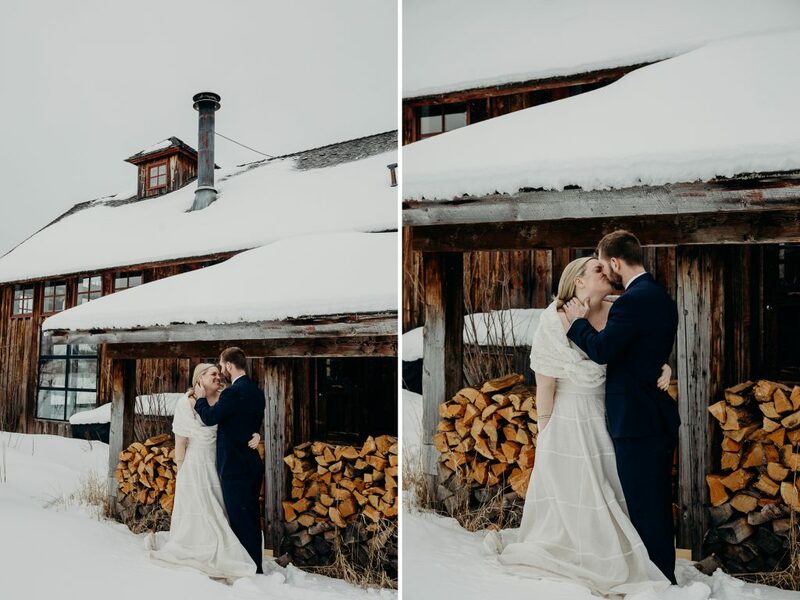 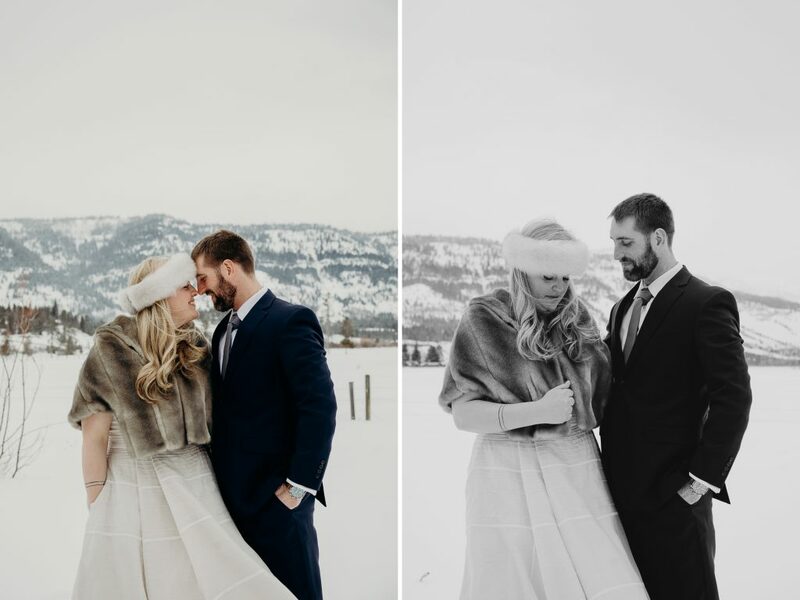 I feel so lucky to have been able to meet these two and help capture them in a winter wonderland, so that regardless of the mountains they are under, they can remember this chapter of their story together. 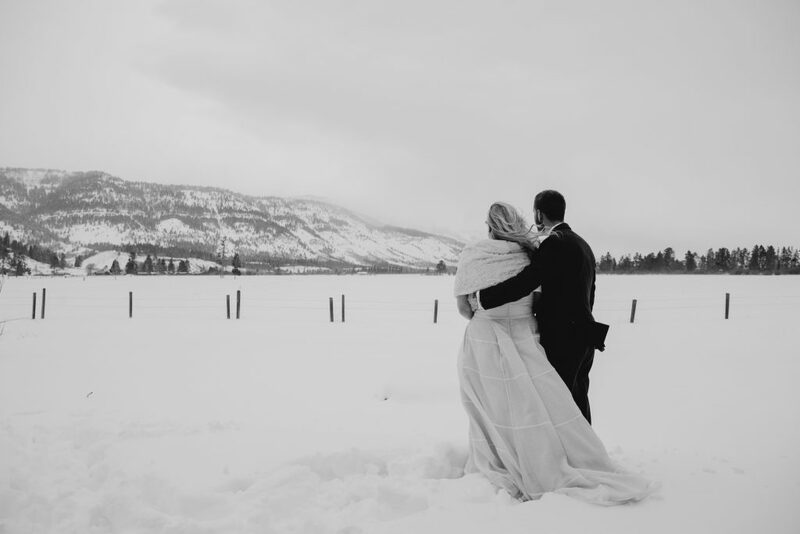 Here’s to together, no matter what life throws to them. 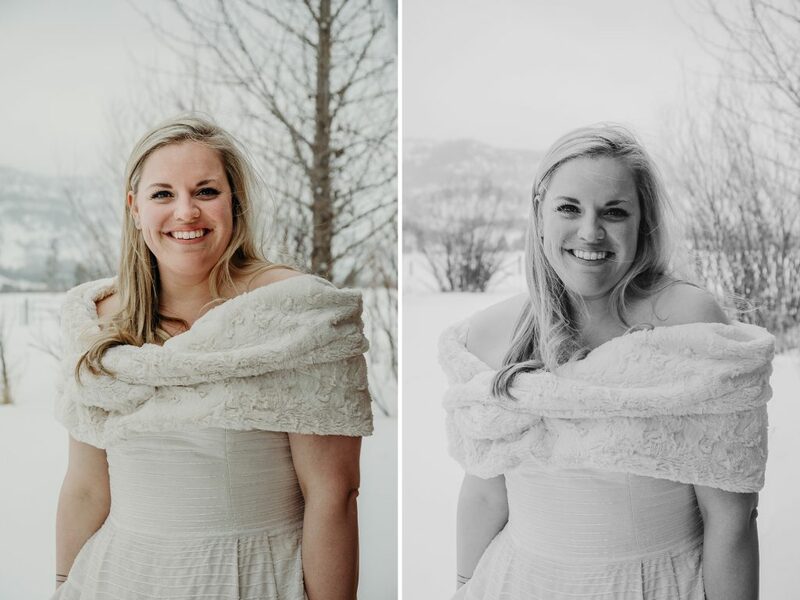 Here’s to you, Hayden & Todd.